International stocks can be intimidating for many investors. When picking a country to focus on that’s outside the U.S., it often is hard to grasp how the local economy works, or identify the very best international stocks in the region that are worth your money. However, exchange-traded funds (ETFs) can help remedy these concerns. In fact, some of the best ETFs to buy right now involve international stocks. With these ETFs, most of the hard work is eliminated, as each fund includes a wide variety of holdings that collectively focus on a specific theme. 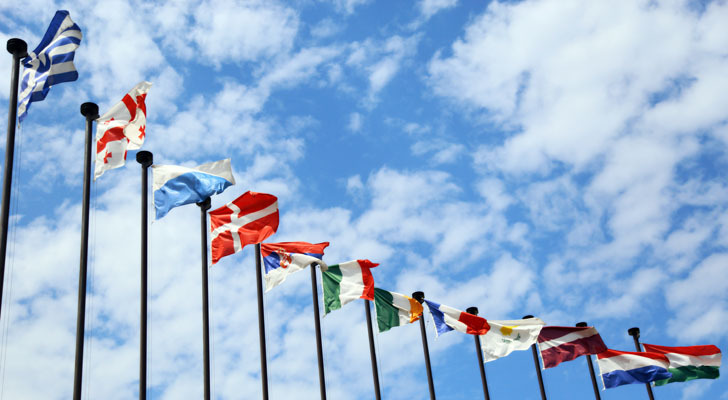 Some of these ETFs focus on a group of countries and broader markets, while others focus on one specific country. No matter the flavor, each of these ETFs to buy will help you invest in many international stocks without the countless hours of research that might otherwise be necessary. Investors looking to put their money overseas are sometimes intimidated by international stocks they don’t understand. Thankfully, there’s the Vanguard FTSE Europe ETF (NYSEARCA:VGK), which offers some big-name international companies that everyone can recognize. This ETF is 100% allocated in Europe, across almost 1,300 popular stocks. The list of current holdings includes energy company Royal Dutch Shell plc (ADR) (NYSE:RDS.A), Swiss consumer staples giant Nestle SA (ADR) (OTCMKTS:NSRGY) and British bank HSBC Holdings plc (ADR) (NYSE:HSBC). Another interesting play on Europe is the iShares MSCI EMU Index (ETF) (BATS:EZU). What makes this fund different from the previous Vanguard FTSE Europe ETF is that it is focused only on international stocks using the euro for currency, instead of any country on the continent. That means heavy reliance on the euro zone’s top economies like Germany and France but omission of countries like England, which still uses its own national currency. Top holdings of this fund include French energy giant Total SA (ADR) (NYSE:TOT), German tech stock SAP SE (ADR) (NYSE:SAP) and Spanish financial Banco Santander, S.A. (ADR) (NYSE:SAN). Navigating the world’s largest continent can be intimidating, especially when you’re looking for notable stocks to buy. But the Vanguard FTSE Pacific ETF (NYSEARCA:VPL) makes investing in Asia a walk in the park. It also gives investors an added bonus with some exposure to Australia, which is a major trade partner across Asia. With its near-2,300 holdings, VPL focuses heavily on companies based in Japan (59%), Australia (16%) and Korea (13%). Notably absent, however, are Chinese stocks, though you do get indirect exposure via international stocks in countries such as Hong Kong (8.5% of the portfolio) and Singapore (3.1%). Top holdings include names like Korean-based tech company Samsung Electronics, Japanese carmaker Toyota Motor Corp (ADR) (NYSE:TM) and Japanese holding company SoftBank Group Corp (OTCMKTS:SFTBF). Speaking of Asia, China is so big it deserves its own ETF on this list. 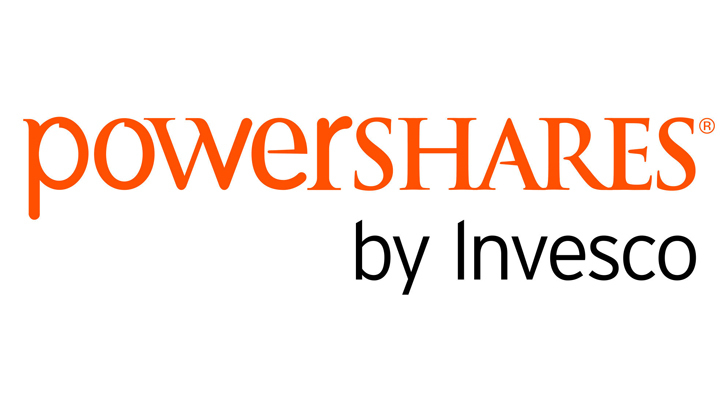 Unlike the Vanguard FTSE Pacific ETF, which does not include direct investments in China as a large part of its Asian-based holdings, the PowerShares Gld Drg Haltr USX China(ETF) (NASDAQ:PGJ) focuses entirely on Chinese stocks. Top holdings include some of the hottest names in China, such as internet search provider Baidu Inc (ADR) (NASDAQ:BIDU), e-tailer JD.Com Inc(ADR) (NASDAQ:JD) and social media company Weibo Corp (ADR) (NASDAQ:WB), all of which play a key role among the world’s largest population. Looking at our South American neighbors, there are some interesting plays; however, some countries in the space — Brazil for example — are prone to political instability. 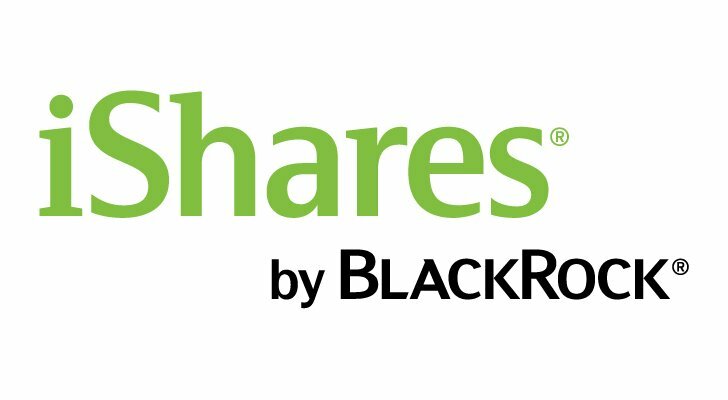 The iShares S&P Latin America 40 Index (ETF) (NYSEARCA:ILF) grants you access to the 40 pre-eminent South American stocks across several sectors and countries. That way, if one company or region suffers misfortune, you won’t lose everything. This is a great way to get general exposure to an unpredictable space without going “all-in” on a single nation or international stock in South America. Top holdings like Brazilian brewing company Ambev SA (ADR) (NYSE:ABEV), Brazilian financial Banco Bradesco SA (ADR) (NYSE:BBD) and Mexican telecom America Movil SAB de CV (ADR) ADR Series L (NYSE:AMX) give investors access to a balanced portfolio of the biggest names in South America. IShares MSCI Emerging Markets Indx (ETF) (NYSEARCA:EEM) is another great ETF to buy for gains in international stocks. This fund is for those who don’t want to target specific nations or regions; it’s a broad play on fast-growing emerging markets. That includes China (30%), Korea (16%) and India (9%) among others. Top holdings include some of the names mentioned earlier like Samsung, but the fund also delves deeper with odd-ball names like South African media company Naspers Limited (ADR) (OTCMKTS:NPSNY) and Chinese holding company Tencent Holdings Ltd (OTCMKTS:TCEHY). Beyond the better-known emerging markets, there are also ETF choices for brave investors looking to tap into “frontier markets.” The iShares MSCI Frontier 100 ETF (NYSEARCA:FM) emphasizes stocks in developing markets that are too small to fit into the emerging market category. This ETF includes countries like Argentina (22%), Kuwait (17%) and Vietnam (15%) among several others that investors often overlook. Key holdings include financial National Bank of Kuwait, Vietnam real estate play Vingroup Joint Stock Company and Kenyan telecom Safaricom Ltd.
It’s almost impossible to avoid a high amount of risk when dealing with frontier markets, but FM is the largest ETF of its kind, granting investors tons of untapped potential. Robert Waldo is an Assistant Editor at InvestorPlace. As of this writing, he did not hold a position in any of the aforementioned securities. Article printed from InvestorPlace Media, https://investorplace.com/2017/12/international-stocks-best-etfs-to-buy/.